All patients are carefully assessed for suitability for all treatments they are about to undergo – their medical status including any allergies, past dental history and physical condition as well as their motivation for undergoing treatment are checked and all relevant findings are applied to their treatment plan. From routine fillings to implants, Savina Clinics are equipped to handle all your dental needs. To help you understand your options, we’ve included descriptions of some of our leading services on this page. You can click on any of the links below to take you to the corresponding in-depth dental treatment guide where we explain everything you need to know about the procedure. Savina Clinics are proud to be mercury-free practices. We believe that modern aesthetic materials have substituted amalgam fillings entirely and we would be happy to recommend the right white filling material for your requirements. In cases where several old amalgam fillings need to be removed, we take all precautions including the use of high-volume suction and rubber dam to reduce the patient’s exposure to heavy metals as much as possible. 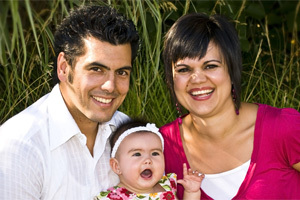 A course of immune-system boosters may be prescribed before such fillings are removed. All our equipment is fitted with separators to prevent heavy metals from contaminating the environment and approved disposal contractors are engaged for removal of these materials from our premises. In just two or three dental visits, a veneer can reverse years of stains caused by foods, caffeine and tobacco use. 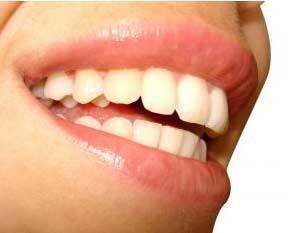 Special thin laminates, called veneers, can also be used to correct discolored, worn down, cracked and chipped teeth. 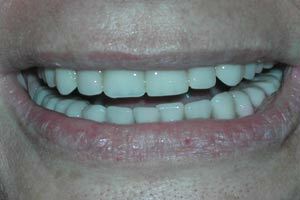 Veneers can also be used to close unsightly gaps between teeth. Stronger types of veneers made of porcelain, as opposed to composite veneers, typically last longer. Lumineers are a patented version of veneers known as ‘contact lenses for teeth’ which require significantly less tooth removal for fitting. Cerec veneers are an innovation where the impression of the teeth is taken digitally and the veneer/s are ready for fitting within a few hours. This revolutionary technology has been made possible by the Cerec AC System from Sirona which is available at Savina Clinic. We would be happy to suggest the best solution for your requirements. Traditional metal-fused-to-porcelain crowns and bridges have been superseded by metal-free materials including pressed porcelains and Zirconium cores with layered porcelain for superior aesthetics combined with strength and resistance to fracture. Metal structures in traditional crowns and bridges usually resulted in compromised aesthetics due to their poor light reflection and refraction properties. It is now possible to obtain life-like aesthetics by eliminating metal altogether without compromising strength. Before development of dental implants, dentures or bridges were the only alternative to replacing a missing tooth or teeth. Implants are synthetic structures that are placed in the area of the jaw normally occupied by the root. Implants are anchored to the jawbone and act as a foundation for an artificial tooth or permanent bridge. In some cases, implants can be used to attach dentures. Implants are so well-designed, they mimic the look and feel of natural teeth. Implants are usually made of a synthetic yet biocompatible material like metal (titanium) or ceramic. Zimmer and Straumann dental implants, with their long track record and innovative technology (including a variety of surface coatings to optimize bone healing, a wide variety of implant ranges and CAD/CAM techniques) are considered to be among the top three implant brands worldwide. These implant brands offer complete packages and solutions for immediate replacement after dental extractions, immediate loading of bridgework after surgical implant placement and a wide variety of aesthetic and functional options for all situations. Standard and customized options are available for perfect outcomes in all conceivable situations. The Tekka Implant System, thanks to a few clever mechanical and biomechanical innovations, offers top-notch stability and integration in bone. Its patented oxidized calcium surface permits rapid and reliable bone healing. With the Tekka system, we can obtain similar results to other implant brands. Immediate replacement after extractions may not always be possible and some situations may not be suitable for this system. This, however, is more than adequately compensated by the huge savings – 30% – that can be made. Quality is still guaranteed with a 5-year warranty. Implant Direct implants may not be market leaders but their technology is innovative and affordable. All products are made in accordance with the European Directive 93/42/CEE concerning Medical Devices. With a wide variety of designs and an unrivalled attention to detail in all phases of production the ID system has rapidly established itself as a valid and useful addition to the implant market. Root canal therapy involves the cleaning, shaping and filling of the canal space within the root of the tooth. This is necessary when the tooth pulp (nerve) has been exposed due to decay or accidentally. Rotary instrumentation, careful disinfection, rubber dam and KTP laser application when required, ensure the highest level of success attainable. Root Canal Re-treatment is necessary when the root canal becomes reinfected. It is usually possible to perform the root canal treatment again and create an environment which will promote healing. 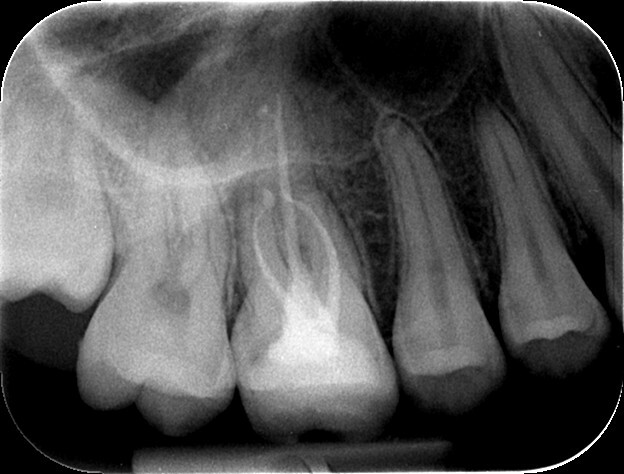 A successful root canal treatment should show complete filling of the roots up to the apex, regardless of the anatomy of the roots as well as a hermetic filling of the tooth cavity. Sometimes a non-surgical approach for root canal therapy is not possible. Skillful diagnosis in endodontic surgery requires accurate determination of the reasons for endodontic failure. Most common causes for failure are: unusual, complex and undetectable root canal anatomy, accessory canals that cannot be treated conventionally, or a fractured root. Other factors which may require a surgical approach, include the presence of a post which cannot be removed, calcification of the canals, or obstruction due to a separated instrument. Most of these cases can be successfully treated with endodontic surgery. The goal of all endodontic surgery is to remove disease, prevent it from recurring, and to create an environment in which healing may occur.